Business owners should not be oblivious to the fact that their commercial building can experience roof problems just like any residential roof. 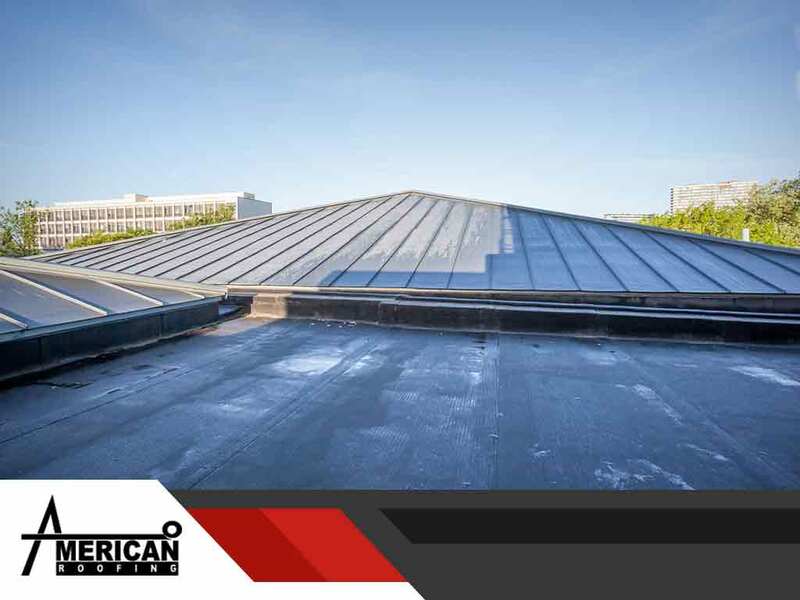 It is very useful to know the most common issues encountered by commercial roofs so when such issues arise, you are ready and can even avoid more expensive problems. Calling the right roofing company, like American Roofing, Inc., is your best option should you encounter any of the following issues. Wind or hail can puncture a commercial roof. If your business is located in an area where severe weather conditions occur, holes may develop. Foot traffic, blown debris and local wildlife may leave scrapes on your roof, as well. Your roof can be lifted and torn off if strong winds hammer at it for some time, and this is a surefire way for water to penetrate and cause damage to the rest of your roofing system and even other parts of your home. You can prevent this if your roofing seams are cured on the system. Your local roofer knows how to ensure the sturdiness of your roof against strong winds. Water shouldn’t pool on your roof, especially for a long time. Hydrostatic pressure and moisture damage will combine to make it more difficult for your roof to stay intact and secure. This is one of the causes of roof punctures and collapses. A good drainage system, as well as the right pitch, can do wonders in preventing this from happening. Flashing prevents water intrusion near roof openings. Faulty flashings can cause problems with your building, so make sure to have your flashings checked during a routine roof inspection. Contact your roofing contractors to assist you in preventing flashing problems. American Roofing, Inc. caters to clients’ every roofing need in Cleveland, OH, and in other areas in Ohio. Call us at (216) 226-0123.